This February 17, 2018, Sheila Lirio Marcelo will be one of the honourees at George Washington Charity Ball under American Association of the Philippines that will be held at the City Club Ballroom, Alphaland, Makati Place, Ayala Avenue Extension, Makati City. Sheila graduated from Mount Holyoke College, which also conferred upon her an honorary Doctorate of Humane Letters in 2015. She received her J.D. and M.B.A. degrees with honors from Harvard University and, in 2014, was the youngest recipient of the Harvard Business School Alumni Achievement Award. 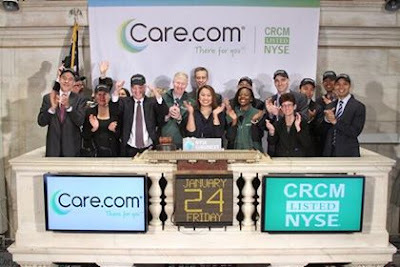 Sheila founded Care.com in 2006 after her personal challenges as a young working mother finding care for two small children and ailing parents shed a spotlight on the massive care needs of families everywhere. Today, the publicly traded company is the world’s largest online destination for finding and managing family care, serving more than 26 million people across 20 countries. 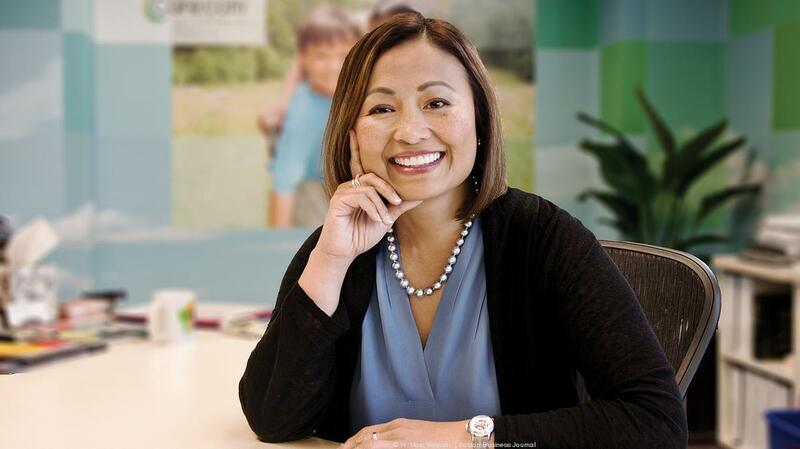 As Care.com has grown and scaled, Sheila has been honored with numerous accolades, including one of the "Top 10 Women Entrepreneurs" at Fortune's Most Powerful Women Summit (2009) and Fortune Magazine (2014), and bestowed one of the highest honors for Filipinos, the Filipino Heritage Award or Pamana ng Pilipino from President Benigno Aquino III of the Philippines. She is also a Henry Crown Fellow with the Aspen Institute (Class of 2012), a Young Global Leader of the World Economic Forum (class of 2011), and was awarded a Marshall Memorial Fellowship (Class of 2011). 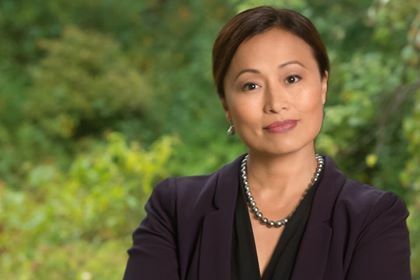 Sheila sits on the Boards of Boston Children’s Hospital Board of Trustees, the U.S. Library of Congress Trust Fund, and the Philippine Development Foundation. She is a member of the Massachusetts Competitive Partnership and advises numerous start-up companies. Sheila is co-founder of LandIt , a digital platform for female career growth and founded WomenUp.org in 2010 to increase women's roles in the global economy by providing leadership training, mentorship and support to girls and women through every stage of their lives and careers. A frequent speaker on women in technology and female entrepreneurship and leadership, Sheila has spoken at the White House United State of Women (2016), at the White House Summit on Working Families alongside President Obama (2014), with global political and business leaders at The World Economic Forum (2013, 2015), and to emerging female leaders at Harvard University (2013), among other notable venues.